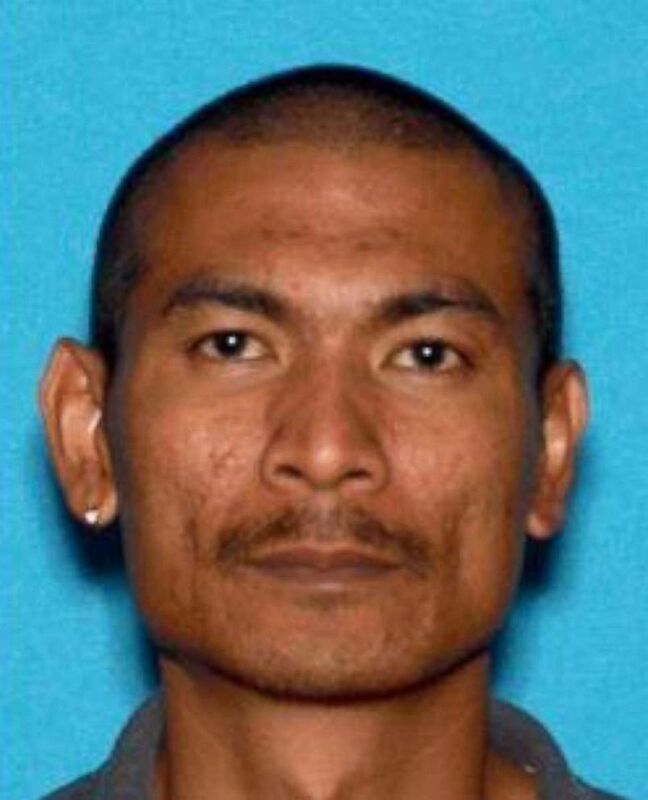 Adul Saosongyang, 35, was arrested at the Sacramento lottery office on Monday. (Vacaville Police Department) Adul Saosongyang in an undated photo. (Vacaville Police Department) California resident Adul Saosongyang, 35, was arrested for allegedly stealing his roommate's $10 million scratch-off lottery ticket and trying to cash it, police said.